Long before Mr. Trump entered the fray for the Republican nomination, he was (and still is) a defendant in a class-action lawsuit in the U.S. District Court for the Southern District of California. 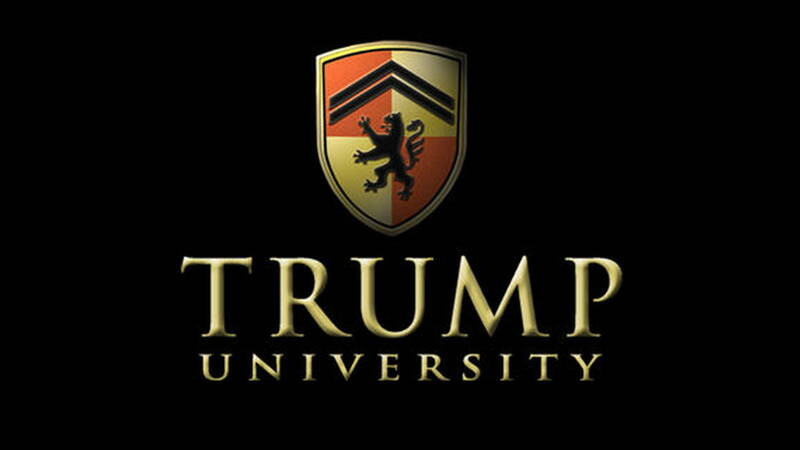 According to the Complaint, Mr. Trump defrauded thousands of students who were duped into signing up for his “Trump University”—a supposedly elite institution of higher learning where students would learn real estate secrets through him and his handpicked professors. As part of the class certification motion, Plaintiff filed under seal certain Trump University “playbooks” that allegedly held the secrets to real-estate riches and various Trump U marketing tactics. (Apparently, the playbooks were filed under seal because they were designated as “confidential” by Trump’s counsel pursuant to the protective order). The trial court granted class certification in October 2014. Last week, the Court sided with the Post and ordered that the playbooks be unsealed. The Court found that the “2010 playbook” had previously been published online by Politico and, thus, any trade secret had “been vitiated” by the public disclosure. Additionally, the other playbooks were “largely duplicative” of the 2010 playbook and should, therefore, be unsealed as well. Finally, the Court noted how Mr. Trump only made “a blanket assertion” as to why these materials constituted trade secrets, as opposed to relying on concrete factual information or expert testimony as to why the playbooks contained confidential business material. Mr. Trump has been ordered to file the playbooks on or before today. This case is a good reminder about how federal courts are clamping down on filing documents under seal. It is important to keep that in mind and make sure you have a strong factual and legal before moving to file under seal. And, if nothing else after reading this post, you now know where to look to find the Trump U playbooks. Happy investing! J. Michael Keyes is an intellectual property attorney with extensive trial and litigation experience in cases involving trademarks, copyrights, unfair competition and false advertising. He has tried several cases in federal courts across the United States. Previous story Sorry Beliebers, But Justin Bieber Has Been Sued For Copyright Infringement.